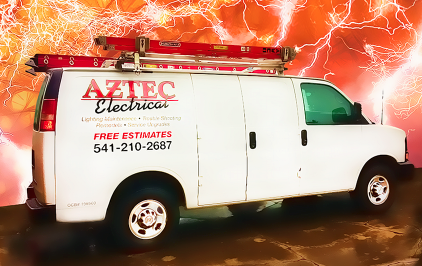 Aztec Electrical understands the challenges that commercial facilities face with electrical installations. No matter what size the job is, commercial electrical projects require experienced and knowledgeable electricians to get the job done right. 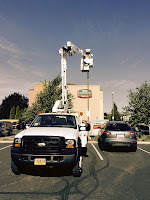 Our commercial electricians are skilled professionals who are dedicated to bringing professional electrical solutions to the table. As a trade ally with the Energy Trust of Oregon, we can show you how to receive cash rebates and incentives on your qualified electrical projects. LED lighting will help you reduce your energy costs and reduce your carbon footprint. Call us today to learn more at 245-8560.